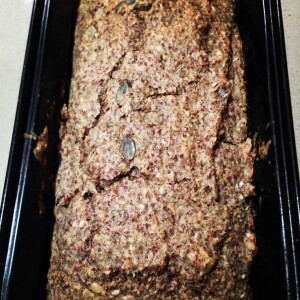 Behold the bread that looks like bread, smells like bread and tastes 90% like bread if a little seedier! 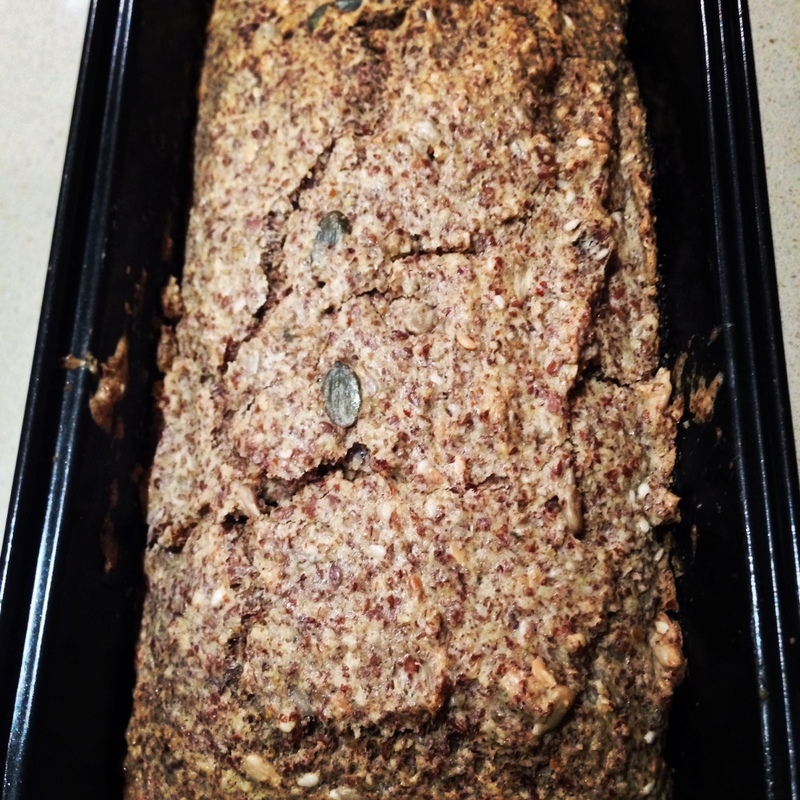 This is the perfect option for those looking for a grain-free bread or those on a paleo diet. Perfect for those on a low carb or low sugar diet and for any diabetics out there looking to keep their blood sugar as stable as possible.